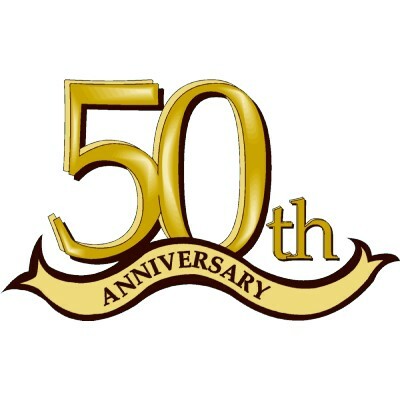 Celebrating 50 Years In The Business! Quality Fence Co. Inc. is a well-established company that has been serving Middlesex and Monmouth County in New Jersey since 1965, and has done installations for thousands of satisfied customers. We have built a great rapport with a strong base of customers all throughout this part of New Jersey, but we are predominantly servicing customers right here in our own backyard in Sayreville, Old Bridge, East Brunswick, Monroe and Spotswood NJ. We at Quality Fence believe in using nothing but the highest quality materials and highly skilled and experienced installers. We sell AND install various types of custom wood fencing, chain link fencing, ornamental fencing, PVC fencing; as well as PVC railings and arbors. Our reputation has been built by providing a quality product and installation at a very reasonable price. We believe in making the experience of purchasing a fence a pleasurable one, and we are committed to providing excellent customer service. From the original idea of wanting to have a fence installed, through the completion of a finished job, we want the customer to feel that no question is a bad question. Our staff is committed to making sure the process is as smooth as possible from the original estimate & price quote, to helping the customer in customizing the fence to their needs, and all the way through the installation and finished product.